When watching a show we love, we try to find characters we identify with. Many times, we do this without much thought about those who breathe life into those characters. It takes more then just good writing to truly make a character come to life. In this episode of The Edge, hosts Amy Nelson and Patrick Devlin are joined by Hayley Stoddart of Standard Orbit to continue our discussion of the talented actors of Star Trek: Discovery. 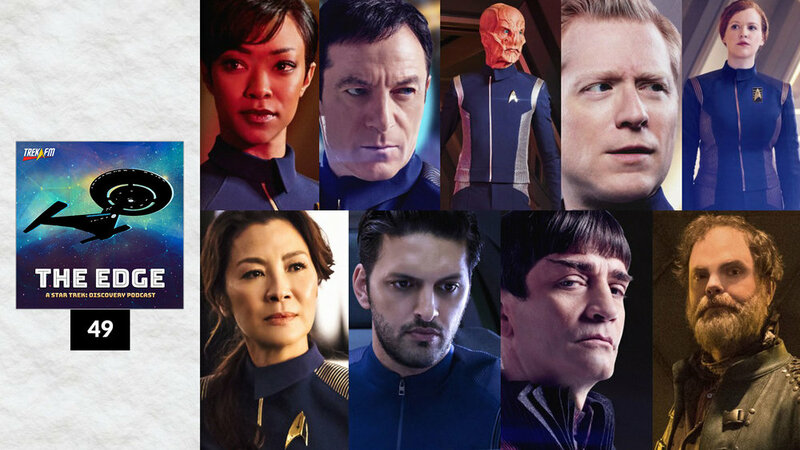 We discuss the contributions their characters make to the show, their understanding of what makes Star Trek great for many, and their overall love of the fans.